Robert Chandler is the main English translator of Vasily Grossman and Andrey Platonov. He co-edited The Penguin Book of Russian Poetry and his biography of Alexander Pushkin is published by Pushkin Press. He runs a monthly translation workshop at Pushkin House. 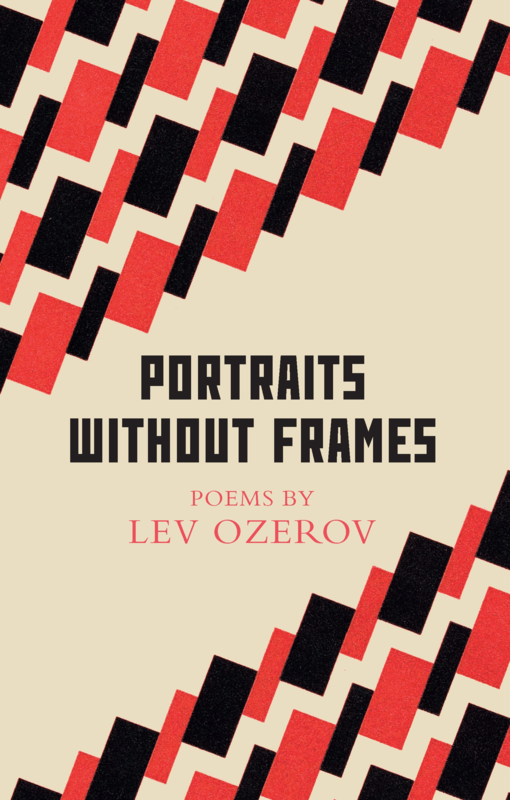 Robert Chandler, in conversation with David Herman, discuss his recently published translation of Lev Ozerov’ s stupendous Portraits without Frames, one of the most remarkable books of Russian poetry to have been published since the collapse of the Soviet Union.